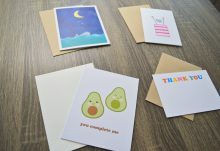 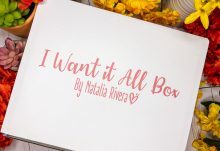 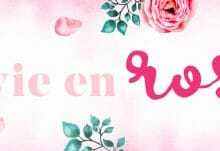 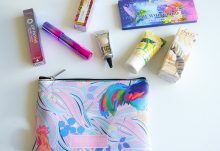 Boxycharm March 2019 Sneak Peek #1 & Theme Reveal! 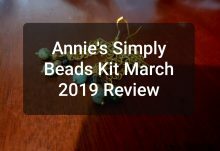 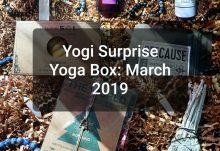 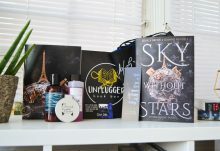 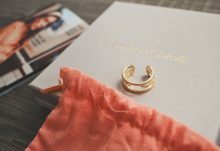 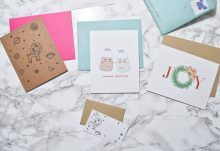 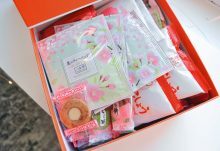 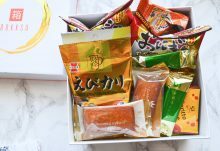 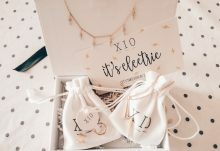 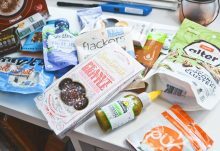 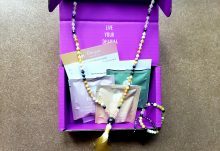 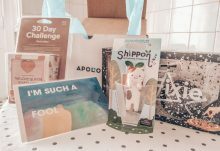 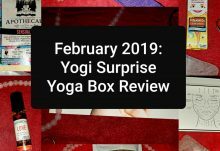 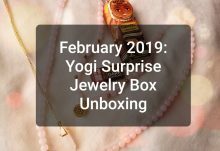 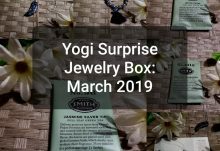 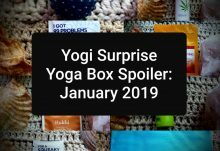 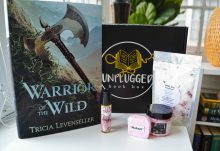 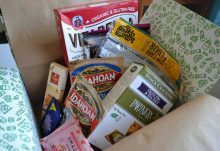 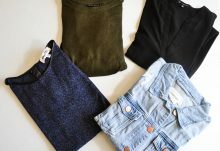 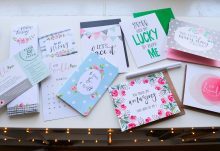 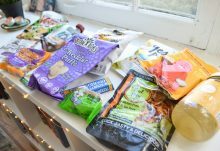 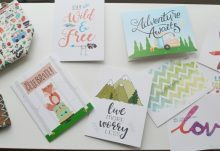 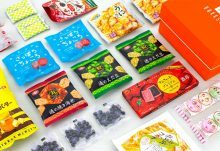 Apollo Lifestyle Box, February 2019 – A Whole Lotta LOVE-ly! 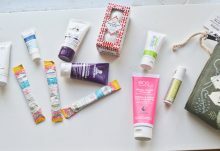 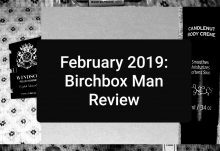 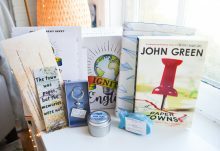 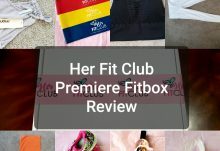 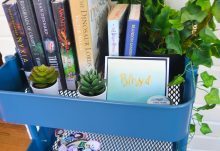 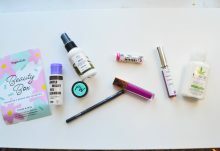 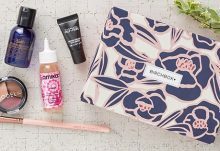 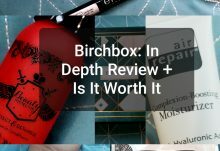 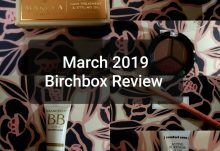 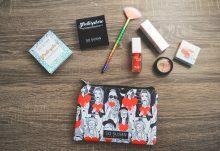 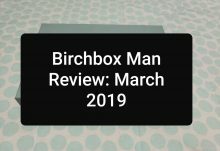 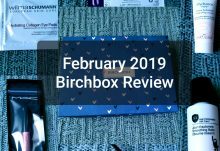 Birchbox-January 2019: Is It Worth It?